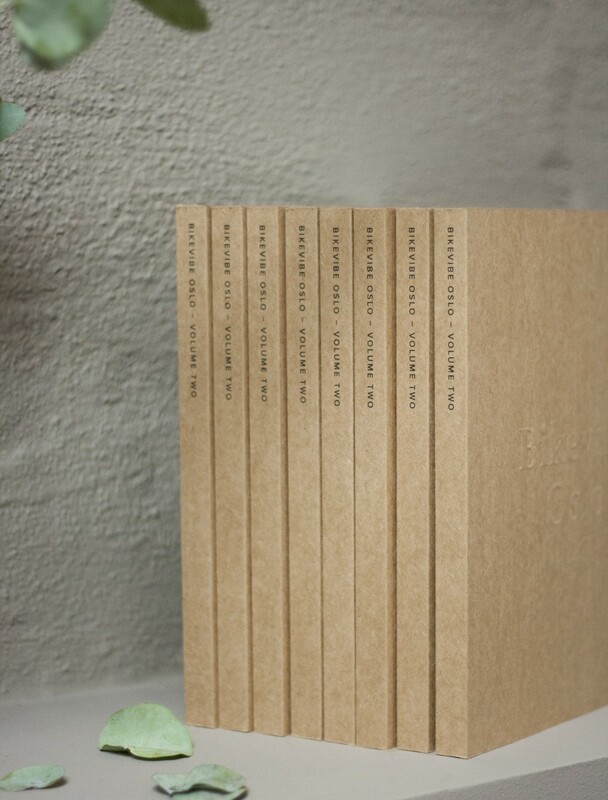 We are always looking for new stockists and contributors around the world. 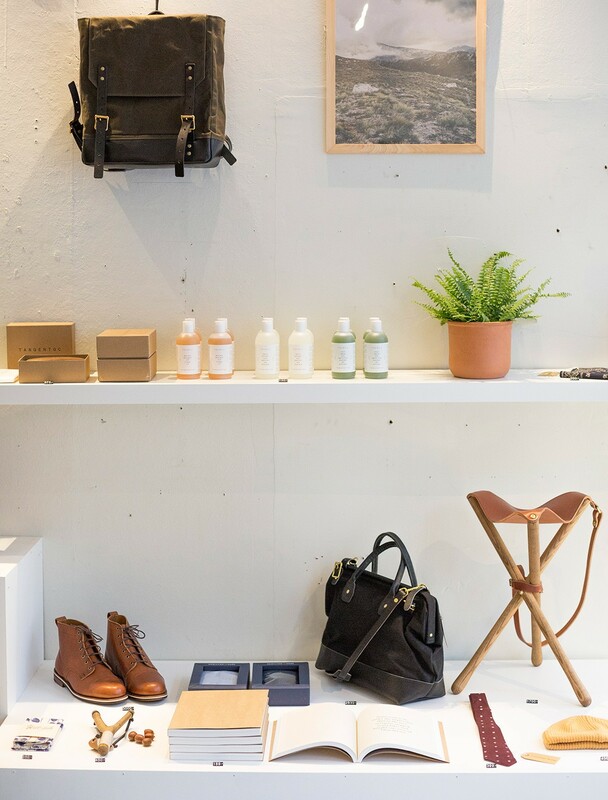 We want to be present in places we know our target group hang out and feel at home, like concept stores, magazine/book stores, coffee shops and other hangouts. This is where we belong. 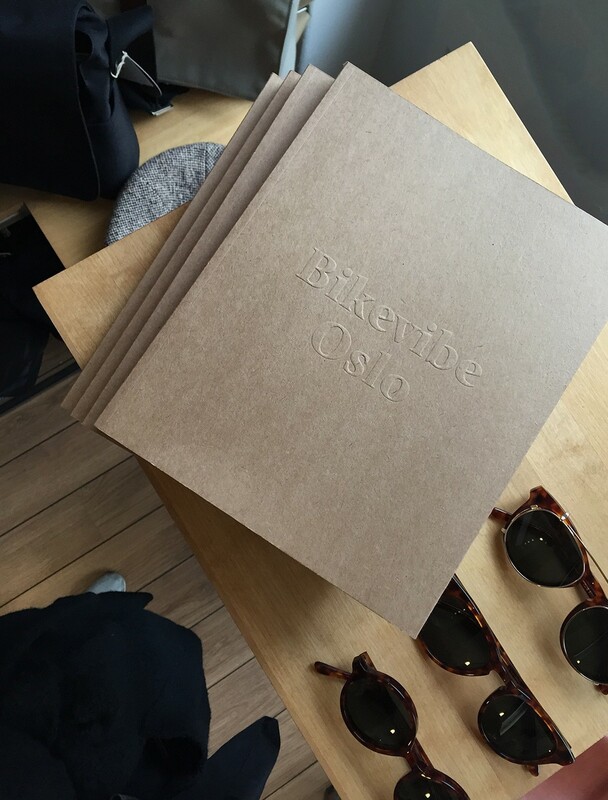 Bikevibe is currently self-published and self-distributed. 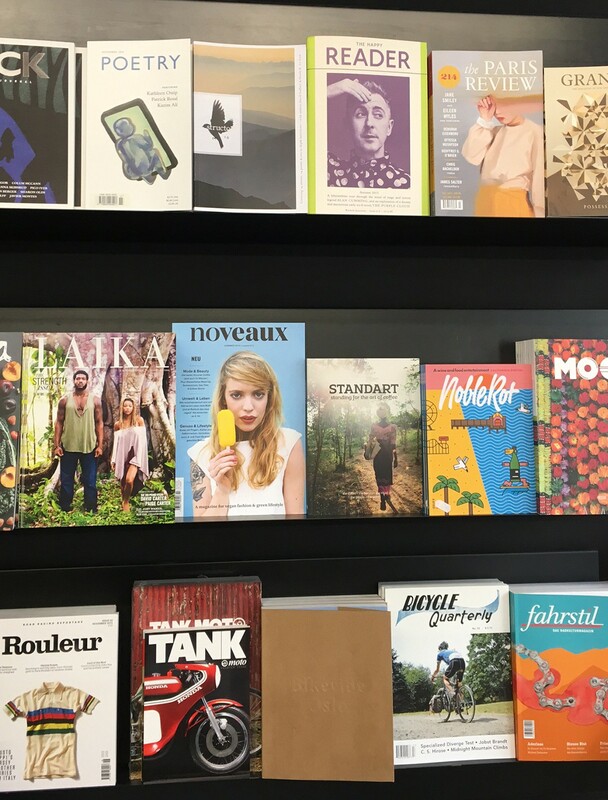 We are featured in concept stores, boutiques, book and magazine shops around the world. We are also present in places we know our target group hang out, like coffee shops, clothing stores, bars and other hangouts. This is where we belong. We are always looking for new stockists, so if you like what you see and wish to stock Bikevibe, do not hesitate to contact us and we'll get back to you. We are also looking for people around the world to contribute. If you're a writer, photographer, store owner, event planner or bike enthusiast that would like to contribute to the journal, please contact us and we'll get in touch.